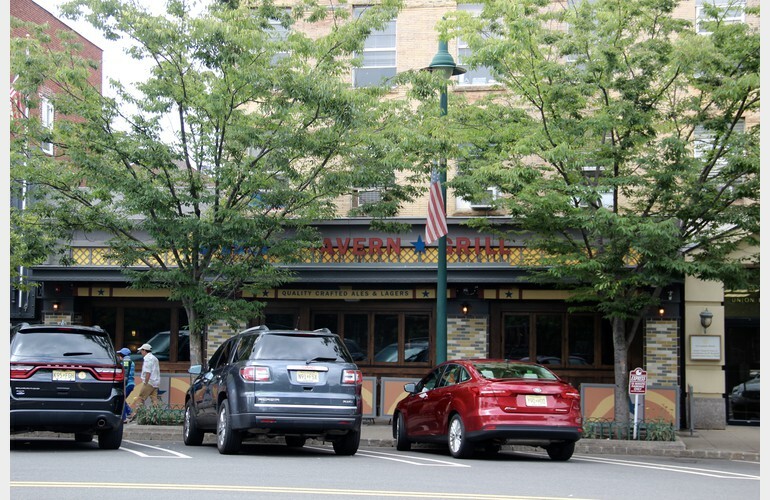 Ideally located at 67 Union Place, directly across from the train station, the Office Tavern Grill serves modern twists on traditional American comfort classics. Guests will enjoy a completely revamped food and drink menu, not to mention a vibrant bar with 40 rotating beer taps, an extensive range of craft beer and specialty cocktails selections, combined with a fresh new look and feel. 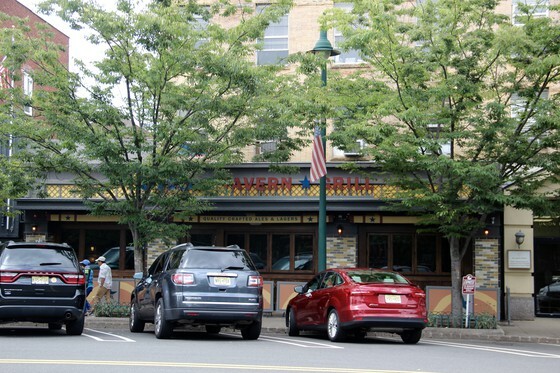 Stop by the Office Tavern Grill today to experience the reinvention of the iconic New Jersey restaurant brand known simply as “The Office.” Today, the Office Tavern Grill is at the crossroad where upscale and casual meet in a chic relaxed dining environment.